There is one trait that Buccaneers have that many of us can identify with and that is the love of loot. Pirates would head out on the high seas in search of treasure, and even if you disagree with their methods, you have to admit they proved their bravery. 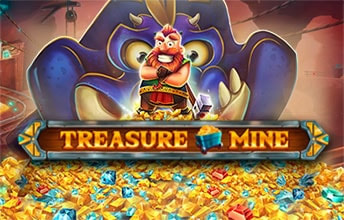 Red Tiger Gaming now gives slot fans the chance to prove their own bravery in this search for treasure with Pirates Plenty slot. So lets batten down the hatches, hoist the mainsail, and a host of other pirating cliches as we join them on their quest. Pirates Plenty online slot proved itself to be an epic swashbuckling adventure that is a joy to both look at, and play. The graphics are of the high standard you’d expect from Red Tiger, and the gameplay has a few extra twists to keep you on your toes. Play your cards right and you will be sailing back into home port with tales to tell and fortunes to spend. Let’s find out more in our Pirates Plenty slot review. 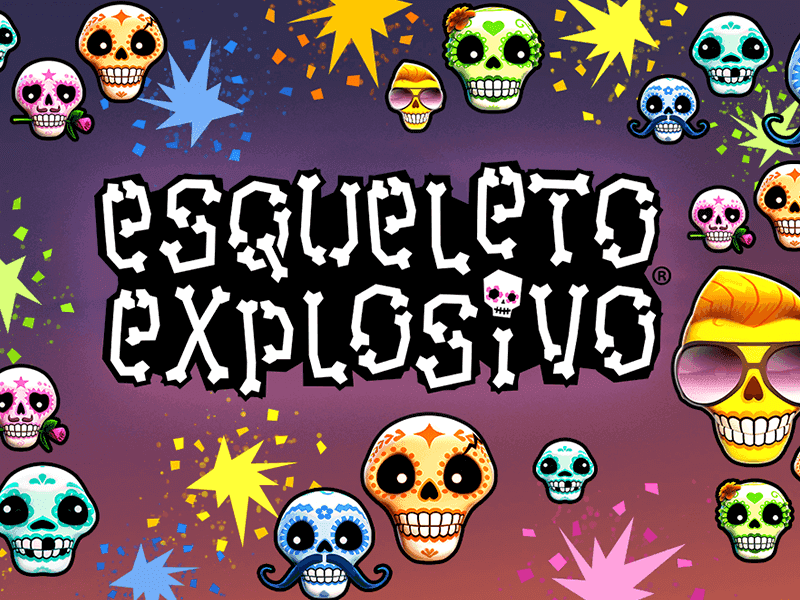 During the base game, the higher paying symbols are the Skull, Pirate Hat, Cannon, Pistols, and bottle of rum. The Skull is the highest paying one of the lot and is definitely the one you want. Six of these will give you 1000 coins. Six of the fearsome Pirate Hat are worth 240 coins, six cannons will get you 200 coins, while six pistols payout 160 coins. The lowest of the picture symbols is the rum which will pay out 120 coins when 6 of them land. In addition, are the lower paying Spade, Heart, Diamond, and Club symbols worth between 30 and 60 coins for six at once. Keep an eye out for the cheeky monkey with his hand in the bag of gold. He is the Wild and stands in for any of the paying symbols. Occasionally the Wild Monkey will clear the suit symbols and launch a respin using only the picture symbols to set up some satisfyingly salty winnings. When the game loads up, you will quickly realise that these are no ordinary pirates. The captain looks like he just escaped from Davy Jones’ locker as he dangles a gold key mysteriously from a skeletal finger. Just before the reels load, a scary, diamond-encrusted skull floats out setting a spooky vibe to the proceedings. It is not over the top though, definitely not enough to put the faint-hearted off. Its all done in jest and adds an extra twist to the standard pirate theme. Having said that, skull and crossbones abound in Pirates Plenty, meaning it’s not going to be an easy ride to recover that fortune. 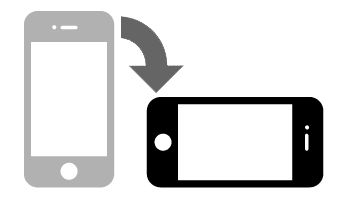 There is a guide to help too. Red Tiger has crafted a nice extra feature to the game that is unlocked by the Map Symbols. When these land a boat moves along the map on the right-hand side of the screen towards a blood-red X. When it reaches its final destination, the game is expanded with an additional reel added and extra tall wild bottles thrown into the mix. This feature adds an excellent element of adventure to the proceedings and provides motivation to keep heading towards the unknown. These extra tall wild bottles take up an entire reel and there are four different kinds. They substitute for all of the paying symbols and can also have multipliers of 2x,3x, or 5x. The ghostly glow of the dead pirate captain symbol rewards players with keys that can be used to unlock the sunken treasure chest. This chest is revealed during the Ocean Spins bonus game which is triggered by three of the Ocean Spins symbols. During this nail-biting round, the Sunken Treasure Chest can be unlocked to dish out extra free spins and change symbols into wilds. The suit symbols can also appear during the Ocean Spins but as wilds and can substitute for any paying symbol. They then become worth their weight in gold as 6 of them will pay out 1000 coins. This bonus game can prove to be a real earner and gets the blood running for loot. 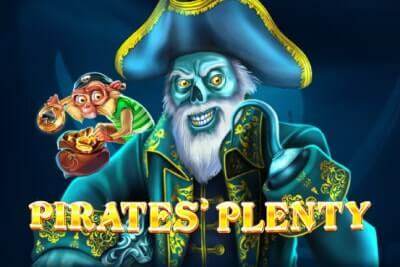 Pirates Plenty slot can be played for both free and real money on desktop and mobile devices. 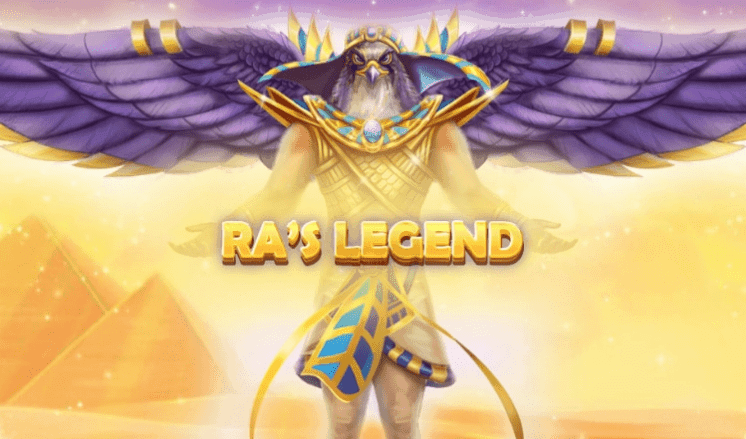 For those hearty souls who prefer to play for real money, spins start at 0.2 coins up to 20 coins for the higher rollers. This gives dashing buccaneers of a range of bankrolls a chance to uncover some hidden treasure. 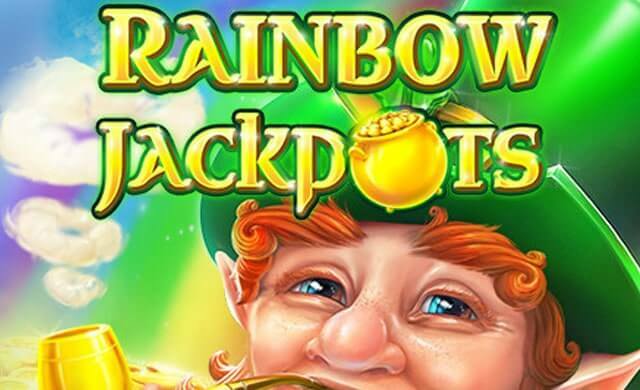 This slot offers a respectable return to player rate of 96.12%, which is a fairly standard figure in the industry. It’s not super generous, but nor is it stingy by any one’s definition. It gives a good chance of dishing out some decent winnings if your luck is in. Now onto the figure that any self-respecting pirate really cares about – the maximum payout. Though its use of multipliers and extra features the maximum that can be won on Pirates Plenty is 2000x the stake. To be honest, we were hoping it would be a little higher given the theme, but it is still perfectly respectable and a solid win in anyone’s book. What makes Pirate Plenty so special? Pirate Plenty online slot is a fantastic adventure full of drama over the high seas. The pirate theme works incredibly well with slots in general and Red Tiger Gaming have used here it to perfection. The theme is expanded by the use of outstanding graphics and a Jolly Roger-esque soundtrack that sets the mood just right. The game may appear slightly complicated when the reels start to spin but its complexity adds extra layers of enjoyment once they have been understood. The characters are spot on and the used symbols fit with the theme like a glove. To sum up, we can confidently say that Pirate Plenty slot is a game that will provide hours of adventurous gaming for those that are bold enough to take it on. Pirates Plenty slot takes players on a thrilling journey to exotic destinations and gives them the chance to uncover a pirates treasure and bring it back to safe ports.